There’s no shortage of options when you’re looking for banquet halls in Miami. In fact, there are probably more banquet halls in Miami than in many other cities in the nation. Known for the party lifestyle, Miami is home to a wide variety of venues that are willing to host your wedding, birthday party, corporate event, religious celebration, prom, or any other event you may wish to celebrate. The only problem with having so many options available is that it can be hard to find the one that is right for your needs. Luckily, we have experience in this kind of stuff, so we’ve come up with a few guidelines that should help you narrow your list down. Find out how many guests the banquet hall can comfortably accommodate. You want a banquet hall that can fit all your guests! Look for a banquet hall that has the amenities you need. For example, do you need a dance floor, a bar, or private bridal room? Do you want a banquet hall with an outdoor space? See if the banquet hall offers any packages. Some banquet halls work with catering companies and can offer you all inclusive and affordable packages for your event. Consider distance and parking. You might not want a venue that is too far away from the majority of your guests, and you want to make sure there is enough parking for everyone. Ask for their rules and restrictions. Some banquet halls in Miami have strict regulations regarding the use of their space. Be aware of what you can and cannot do ahead of time, so you don’t find out after you sign the contract. 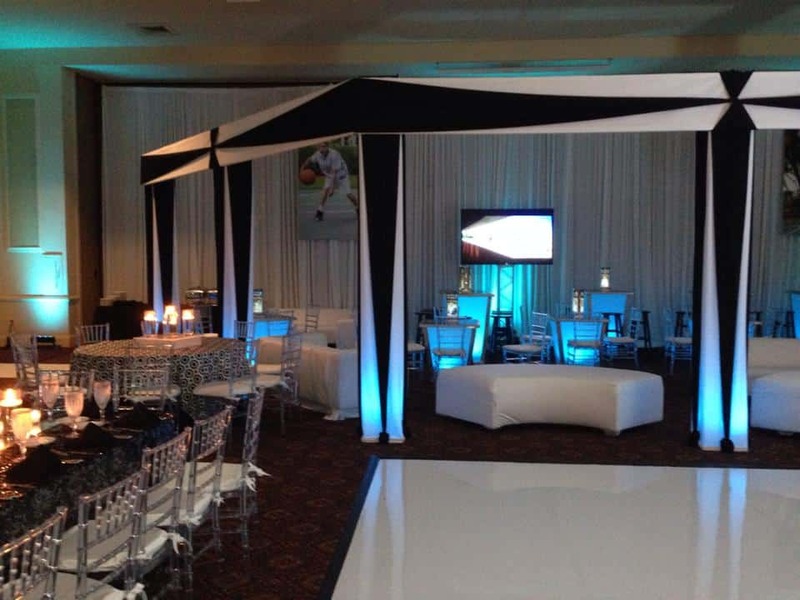 We hope these guidelines help you to find and decide on a great banquet hall in Miami. However, if you’re still having some trouble finding the right venue, we’re more than happy to recommend that you visit one of our partner banquet halls, all located fairly close to Miami and all beautiful venues. These include, The Club at Emerald Hills in Hollywood, Temple Beth Emet in Cooper City, and Congregation Kol Tikvah in Parkland. All of these banquet halls offer tons of beautiful space that can be used for any event. No matter what banquet hall you decide on, you can count on BCG Catering to provide fantastic catering services to your South Florida event in 2014 and in years to come. Give us a call today to set up an appointment; (954) 689-0110.